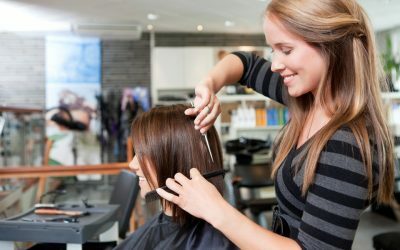 People typically have an idea of what they want to look like; an expert will help you tailor style to your face shape, hair texture, and color. Does the cut fit your lifestyle? Does it bring out your best features? Can you reproduce what the stylist does? 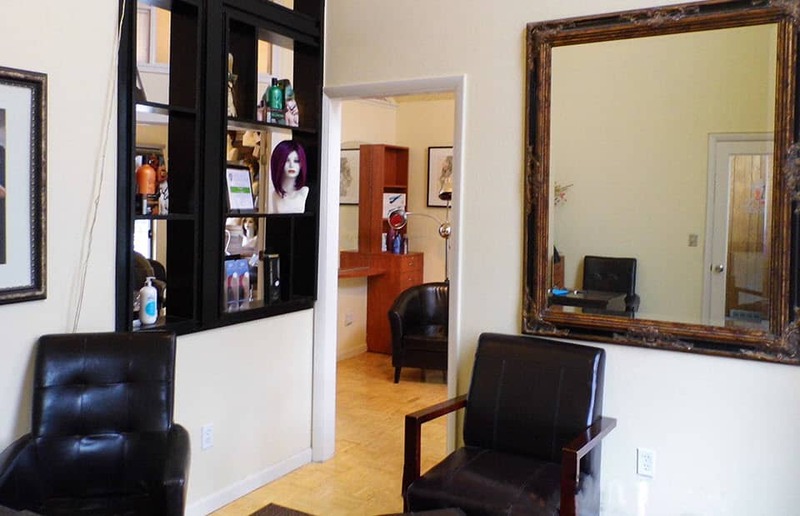 The Loft Salon Parker combines a thorough consultation and technical expertise to create the most beautiful you. We are one of the few establishments in the Denver metro area that can service a full list of hair solutions. We pride ourselves in helping clients achieve maximum solutions whether it be your own natural hair or a solution that can compensate for a challenging hair problem. 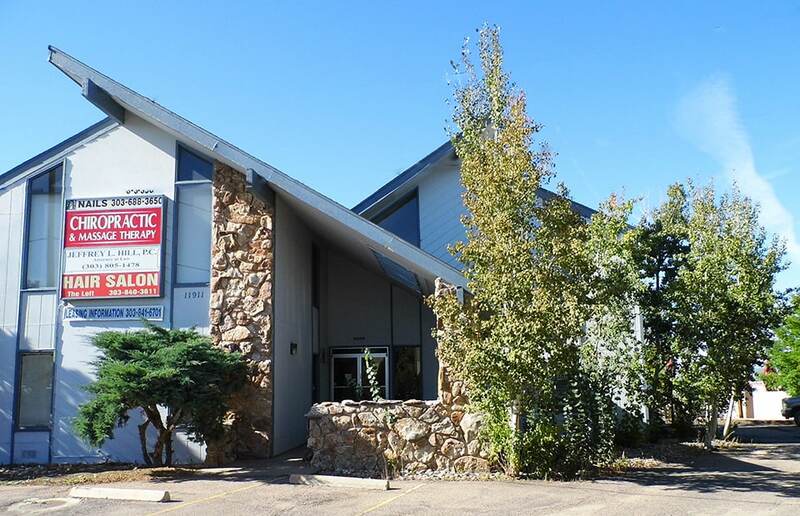 Our goal is to fulfill your vision and solve your problems. At The Loft Salon Parker, we are committed to helping you look and feel your best and believe that healthy hair care goes hand in hand with a healthy lifestyle. In order to achieve the best results possible we use some of the leading products available in the beauty industry today including, Bain De Terre, Moroccan Oil, Aquage and more. We want to be your hair salon, because exposing your inner beauty is the most authentic form of freedom. Our mission is to inspire you to believe in who you are and empower you to be authentic on the inside and out. Trust the experts at The Loft Salon Parker to help you get the look you’ve always wanted in an environment that is both sensitive and caring. 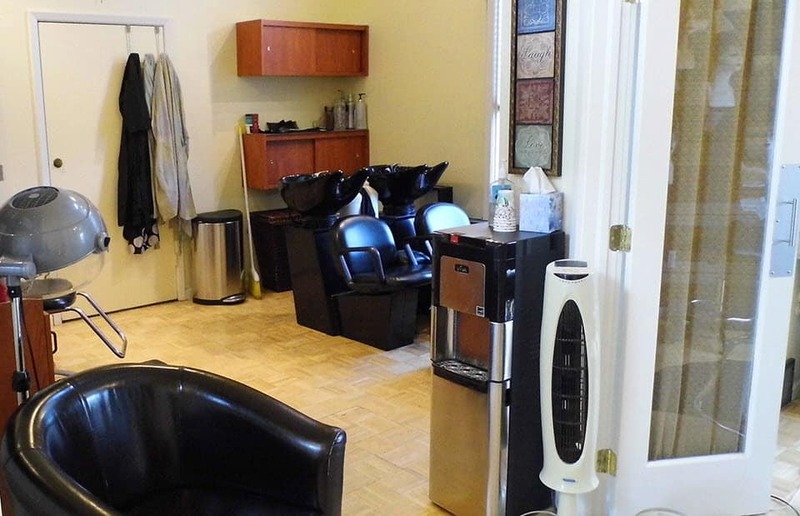 The Loft Salon offers all of the services you need for the complete look you desire. All of our personalized looks are based on your features and desired image. Consultations are always complimentary! Our complimentary, in-depth, private consultations focus on one thing: giving you the hair you always wanted. 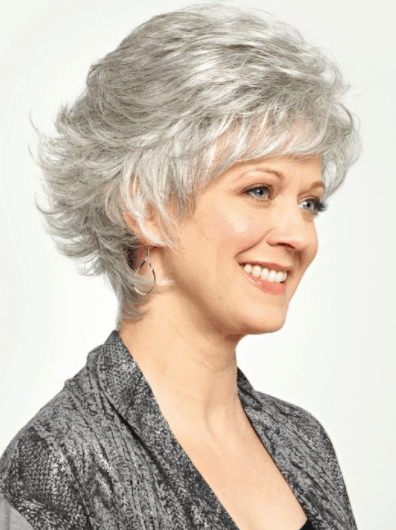 Whether you want longer hair, thicker hair, a different style or color —or have medical hair loss—we’ll help you decide which of the hundreds of customized solutions we offer is the best one for you. We’ll also take any necessary measurements and use our color rings against your hair, hair sample or picture to ensure that you’re wig or hairpiece will be a perfect match with your hair type, color, texture and wave pattern. 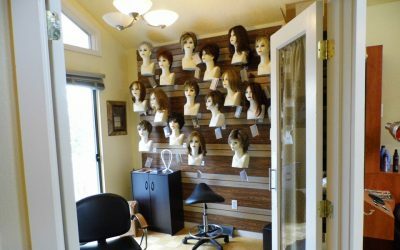 All of our wigs and hairpieces are made from the finest-quality human hair or synthetic hair from our industry leading designers and manufacturers. 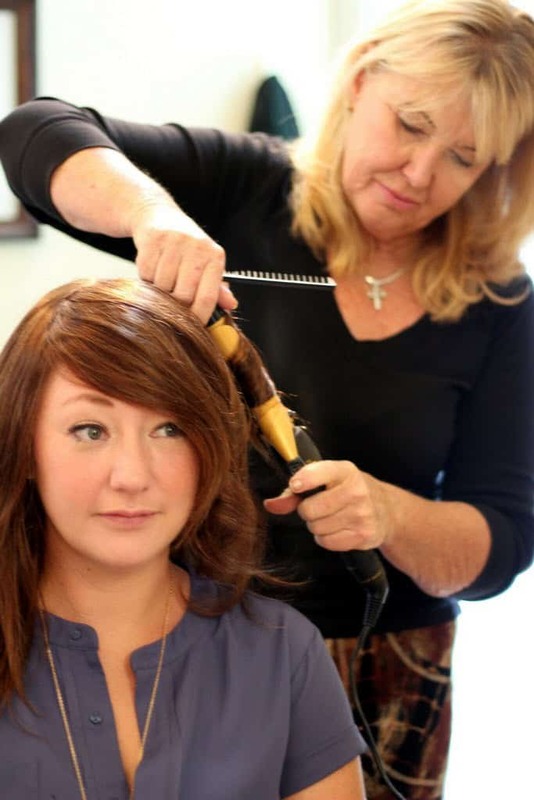 Once you have made a choice the wig or hairpiece is expertly fitted, cut, styled, hand finished and personally adjusted. We offer hundreds of different types of hair additions, wigs and hairpieces, and our boutique/salon allows for the ultimate in comfort and discretion.